Starting immedi­ately, visitors can register for up­kovka 2019 free of cost under www.upakovka-tradefair.com. 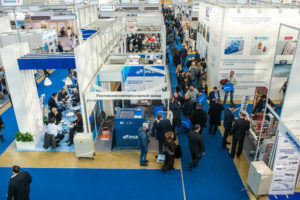 The most important Russian trade fair of the packaging in­dustry and the related processing industry takes place at the AO Expocen­tre Krasnaja Presnja exhi­bition centre in Moscow from 29 January to 1 Feb­ruary, 2019. 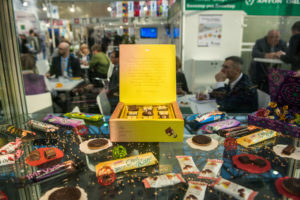 After a positive trend with a corresponding increase in visitors to last year’s fair was already noted at the beginning of this year, early signs for 2019 are promising once more: Af­ter cautious consumption during the years of reces­sion, Russian consumers are now increasingly reach­ing for high-quality pack­aged foods again. The sale of soft drinks is also rising. At the same time, Russia is resolutely continuing its policy of import sub­stitution. Thanks to state support and subsidies, the percentage of locally produced products has increased. For the further processing of these prod­ucts, Russian and inter­national companies are unabatedly investing in the development and expan­sion of their local produc­tion capacities, boosting the demand for packaging, processing and bottling/ filling technology in the process. The upakovka trade fair exhibits promising prod­ucts and solutions from the entire value chain for the target groups of food, beverages, confectionery products and baked goods, pharmaceuticals, cosmet­ics, 2 non-food consumer goods and industrial goods with a focus on processing and packaging technol­ogy, whereby the packag­ing part of the upcom­ing event is once again considerably expanding in scope. The increased alignment towards the pharmaceutical sector due to the partnership with the Association of Pharmaceutical Packaging Manufacturers (APFU) is also new in 2019. APFU represents the interests of leading Russian manufac­turers of pharmaceutical packaging. 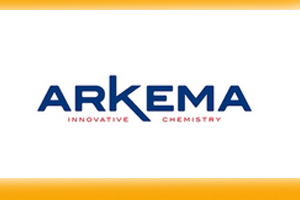 At upakovka, pharmaceutical companies not only find solutions for solid products, but also for liquid medications. In addition to beverage bot­tling technology, filling technology for cosmetics and chemicals is part of the offerings of exhibi­tors such as KHS, Krones, Sidel and SMI. Compa­nies that are taking part within the scope of the official German delega­tion also include global players such as Fawema, KBA, Theegarten-Pactec, Sollich and Thyssenkrupp Rasselstein. 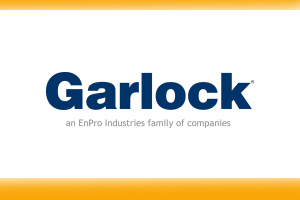 Added to this group are individual ex­hibitors such as Rovema, AUER Packaging, OMAG Srl, SIPA, CFT Group and OMAS Tecnosistemi. 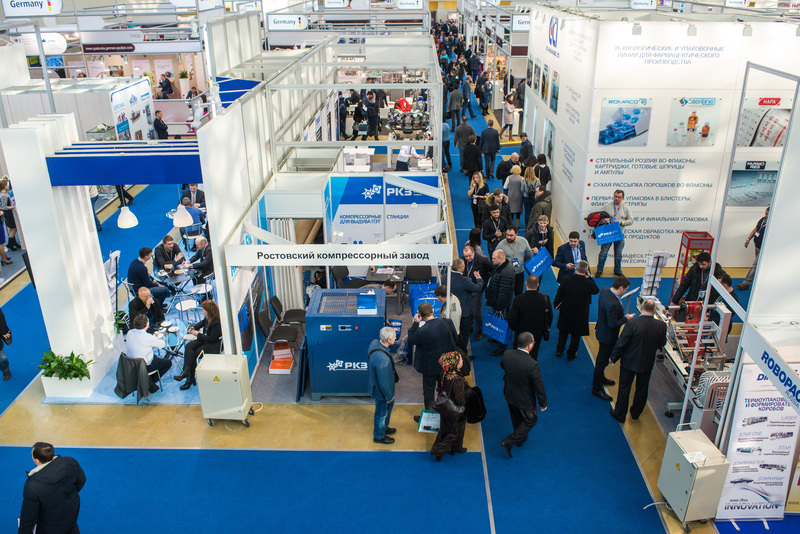 Various companies of the “Processing & Pack­aging – The High Tech Italian Way” network and members of the Italian mechanical engineering association UCIMA will also be represented at upa­kovka 2019. The Russian exhibitors include Danaf­lex-Nano, Zolotoy Shar Group, Russkaya Trapeza and Robotek Production Company. Since upakovka has been organised under the aegis of the interpack alliance, the “innovationparc” special topic adapted by interpack in Düsseldorf will play an important role in Moscow. After the lively interest of the last two years, the forum pro­gramme of innovationparc will take placein parallel on two stages at upakovka 2019. In this way, visi­tors can obtain even more information on the trend­ing topics of the industry throughout the duration of the trade fair. Focuses will include “Digital In­novation for Packaging & Labelling,” “Packaging Design,” “Recycling and Packaging Waste” and, for the first time, “Phar­maceutical Packaging and Labelling.” The latter is of particular interest to af­fected companies 3 due to new legal regula­tions. In addition, a block will once again be pro­vided on the topic of SAVE FOOD in coop­eration with the Food and Agriculture Organization (FAO). 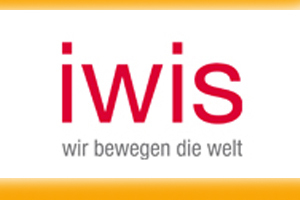 The partners of innovationparc are the National Packaging Con­federation (NCPack), the Verband Deutscher Mas­chinen und Anlagenbau (VDMA), the Global As­sociation for Marketing at Retail (POPAI), the Rus­sian Branding Companies Association (RBCA) and the Russian trade journal Tara i Upakovka. 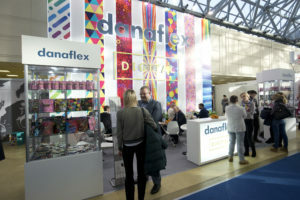 In total, about 850 com­panies will have exhibits at upakovka and the parallel trade fair interplastica – International Trade Fair Plastics and Rubber. upa­kovka will once again take place in the Forum hall, one of the largest on the trade fair grounds.